With music-based games hitting the App Store hard and fast (think Record Run and The Rhythm of Fighters) it comes as no surprise to hear that a rhythm-based word app is set to launch on iOS later this month. Called Alphabeats, the upcoming app prompts gamers to create words out of randomly-falling letters in time with a beat. Most word games might have felt pretty relaxed up until now, but the dubstep-infused Alphabeats looks like it’ll get our pulses racing when it launches on July 10. Your main problem in Alphabeats is that creating words is a test of your reactions and dodging skills. 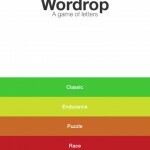 You have to collect the right letters and in the right order to make a word. That’s easier said than done considering they fall at random. So, as well as looking out for the letter you want, you also have to dodge the ones you don’t want. One wrong letter can screw everything up. 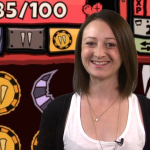 Power-ups feature in the game, and these let players “squash letters into one bubble (making it easier to dodge), or send out an explosion to clear the screen,” and grades are offered to gamers once the round has been completed. Finally, two ability options – “Casual” and “Tricky” – feature in Alphabeats, and a further game mode, “Spellfire,” is also available for more advanced wordsmiths (in this mode, points are taken off you for misspellings). 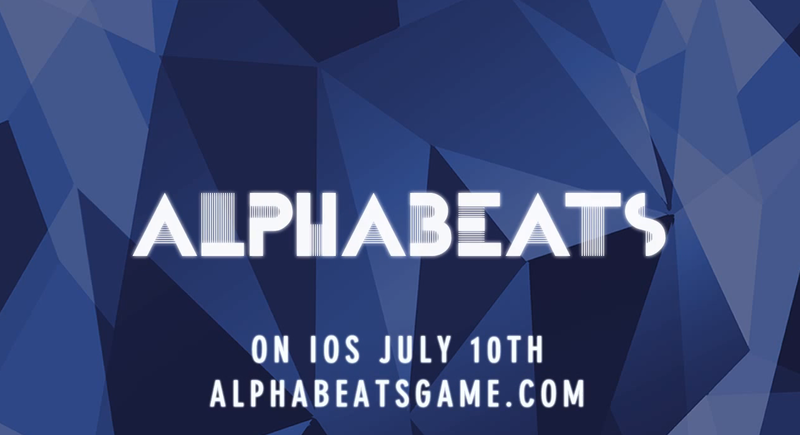 Alphabeats should launch on the App Store later this month, on July 10. We’ll let you know once it’s available to download. In the meantime, see: MMX Racing Offers A Crash-tastic Monster Truck Experience For iOS Gamers, Upcoming ‘Hercules’ Film Starring The Rock Gets Official Hack-And-Slash Game For iOS, and MFi ‘Stream’ Case Launches On Kickstarter, Offers Qi Wireless Charging For iPhone.